Sunday marks the end of modern gun deer season for Zone 1 in Kentucky, so the trail will RE-OPEN on Monday, November 24th! If you have company coming in for Thanksgiving, the trail will be open and available for you to use over the holiday. 1. Download the Membership & Guest Application Packet. Have each guest complete the packet in its entirety. 2. Submit the completed guest applications and appropriate fees, which are listed on the first page of the Membership & Guest Application Packet. 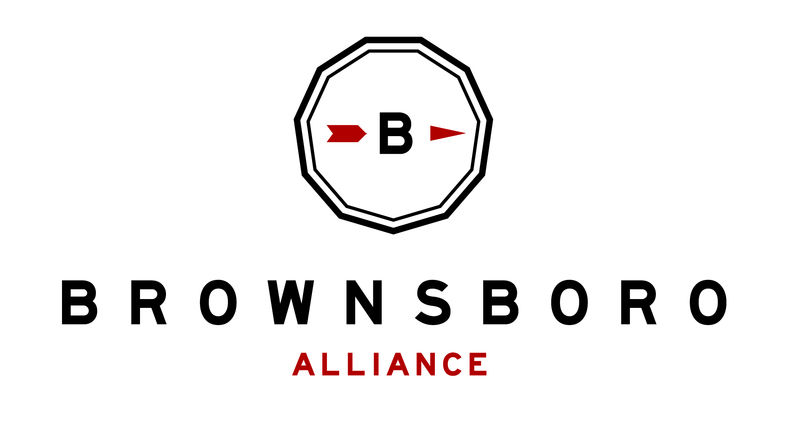 You may send completed packets and fees in ahead of time by mail to Brownsboro Alliance, PO Box 516, Crestwood, KY 40014; or you may also drop them in the mailbox at the trailhead on your way out onto the trail. Watching the weather? So far it is looking best on Thanksgiving Day. Walk off all that turkey and stuffing with hike on the trail. Looking forward to being back out on the trail with you!